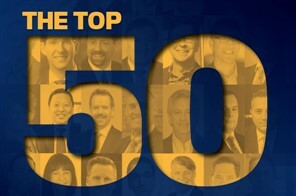 A new entry to Wealth Professional’s Top 50 Advisors list, Kash Pashootan finds himself among some esteemed company in our top 10. Splitting his time between Toronto and Ottawa, the portfolio manager at First Avenue Advisory has distinguished himself in terms of AUM growth, increasing his assets under management by 20% this year. That growth has been aided in part by Pashootan’s advantage in being dually licensed to manage investment portfolios for both Canadian and US residents. With Raymond James for almost nine years and a member of its Chairman’s Council since 2011, Pashootan’s abilities are well regarded both inside and outside his own professional sphere. 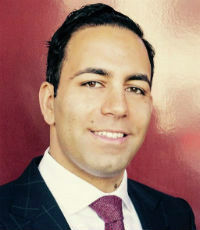 He regularly shares his investment insights with various media outlets, including Wealth Professional, The Globe and Mail and BNN, where he appears on the station’s advisor show, Market Call.